For those of you who spend time outdoors, one of the fears we run into is a tick bite. For a long time, this fear was more commonly found on the east coast where ticks are much more present. But with the changes of weather patterns, ticks are becoming more and more common even on the west coast. So why are ticks such a big deal? Aren't they just a tiny little bug that burrows themselves into your skin until they are done feeding? Ticks are a problem because they commonly carry a disease known as Lyme Disease. For a long time, we didn't have very efficient ways of treating Lyme Disease. 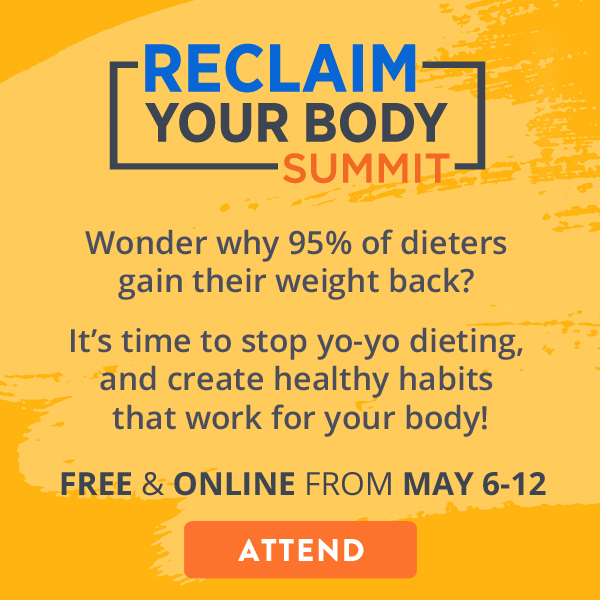 In fact, the actual diagnosis process for Lyme has been very inaccurate, which means many cases of Lyme have gone on for far too long without proper diagnosis. The big problem with treating Lyme Disease is that the symptoms can prevent itself in many different ways, and it is a master at masking itself as something else. 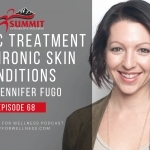 Unless you receive what is known as the “bulls-eye rash” from the initial bite, you can go a long time (even years) without knowing what is wrong with you. Fatigue- The initial symptoms of Lyme can mimic what you would experience with the flu. 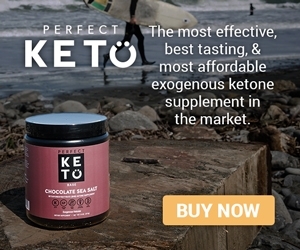 A very large percentage of people experience tiredness, exhaustion, or lack of energy. Achy, Stiff, or Swollen Joints- Many times Lyme causes inflammation within your body, which can elevate achy, stiff, or swollen joints. Night Sweats and Sleep Disruption- You may wake up with achy joints, or possibly have temperature fluctuations causing night sweats and other disruptions to your sleep. Headaches, Dizziness, Fever- More common flu symptoms that you may have when first contracting Lyme. Over 50% of cases report having flu-like symptoms. Sensitivity to Light and Vision Issues- Having a hard time in well-lit areas can be a sign that your body is trying to fight Lyme Disease. Where can Lyme Disease be found? Lyme Disease has been found on every content in the world, except Antarctica. The most common way we know of to contract Lyme is via a tick bite, however there are theories that any bug that transmits blood can also spread Lyme (such as mosquitoes). Not all ticks are infected though. Just because you may find one on your body, does not necessarily mean that you will have Lyme Disease. There are testing centers where you can send your tick to test for Lyme and other pathogens. You can find a few of these testing centers down in the shownotes. 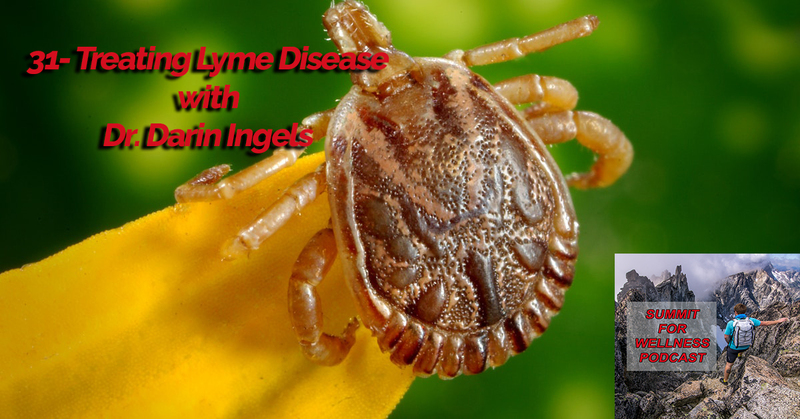 Dr. Darin Ingels ND is a practicing physician who has Lyme Disease himself. 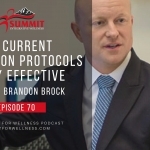 He has worked with many patients to help reduce overall symptomology of Lyme Disease, and has an upcoming book on his approach to treating Lyme Disease. 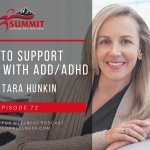 Listen in to this episode to learn some steps on how to treat the disease. 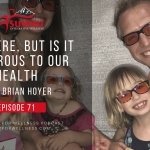 Thank you for listening to this episode of the Summit For Wellness Podcast. 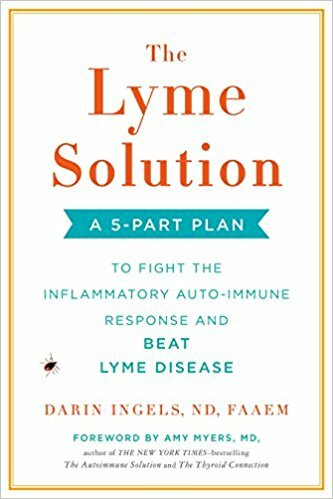 If you enjoyed Treating Lyme Disease with Darin Ingels, then subscribe to our channel so you can listen to all the latest episodes. That is great to hear Joan, your story is very inspiring!